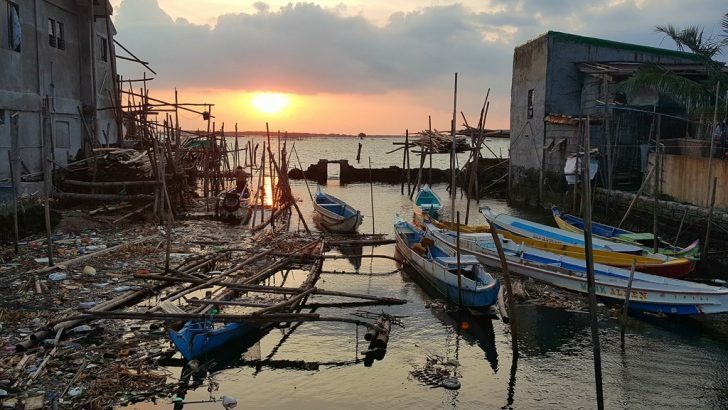 What is common in the stories of the residents in various coastal sitios of Bulacan is that the “news” about their impending displacement is coming to them in trickles of information packaged in a threat. 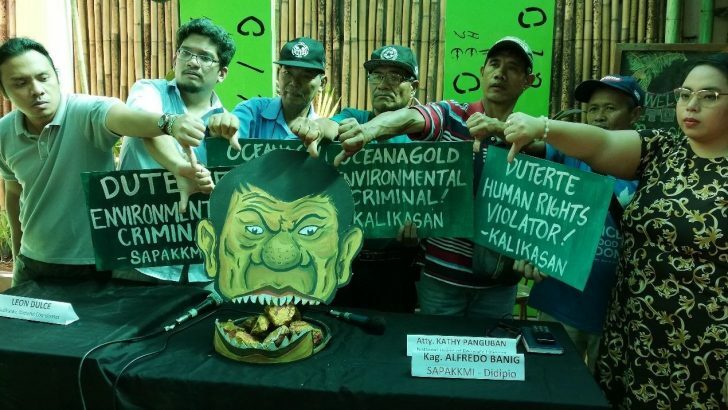 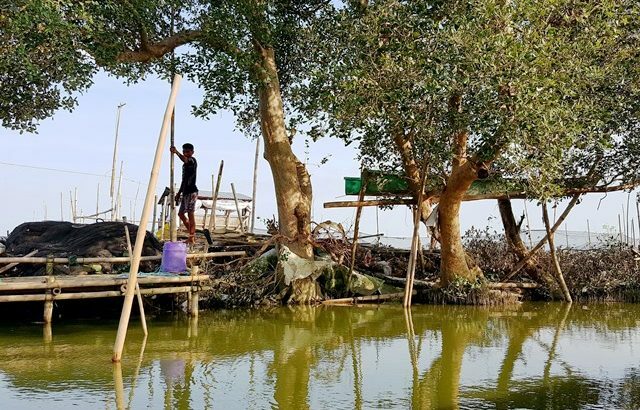 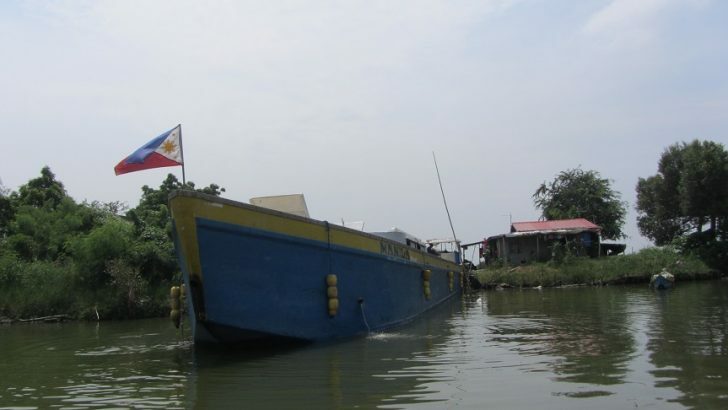 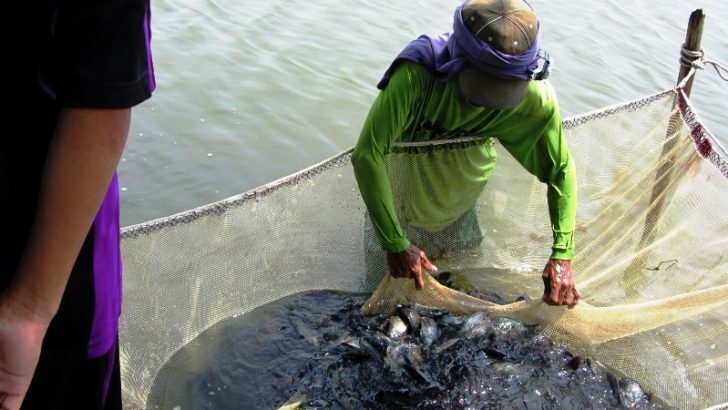 In August the fisherfolk also complained that some old growth mangroves in three sitios of Barangay Taliptip in Bulakan were cut down without proper permits. 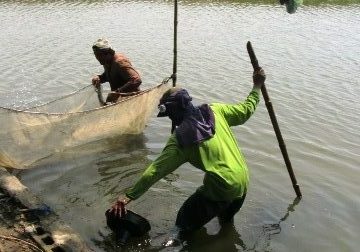 Unlike in past typhoons, the flood was higher and stayed longer, and the surges hit stronger, carrying off the sand at the top of the soil.